Clicking on the components' names will take you to their home pages with latest versions, release notes, bug reports, etc. Provides the means for viewing and browsing maps at various scales and geographic areas. 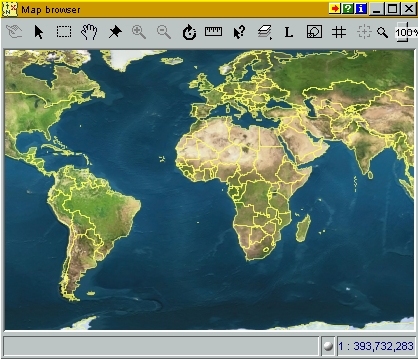 Maps are created by the map editing facilities of the Map component. Apart form the geographic aspects maps carry various kinds of attribute information about their places, either in the form of database records or in free format, or both. Users can attach their own objects on locations of interest. 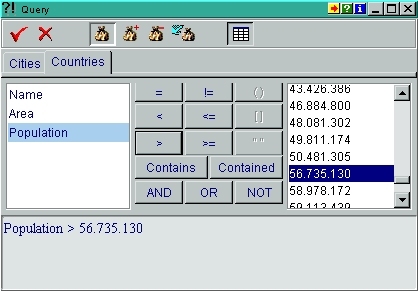 This information can be browsed and manipulated by plugging either a database component or a book component to a map. Finally maps can host user agents like travelers or vehicles which can travel along, under user's control. 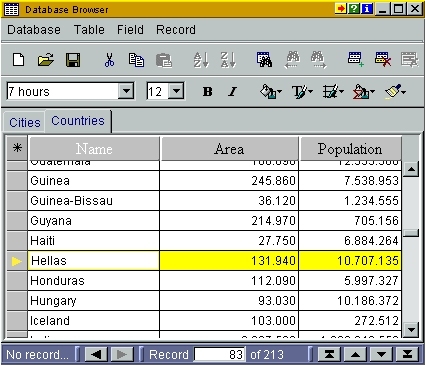 Provides the means for creating and manipulating data records in tabular format. Database tables can either be imported from other components like maps, or be created for scratch. Structured queries can be applied to database tables by plugging Query components (see below). Provides the mechanism for issuing queries to database tables and sets of inspectable objects. Provides a tool for browsing database tables one record at a time, and issuing queries with reference the current record. 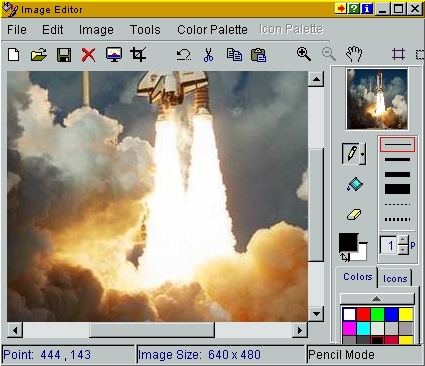 Provides a tool for general bitmap editing and free-hand drawing. Provides an alternative way of viewing and manipulating collections of objects or tables imported from database component or map components (geographic objects like cities, countries, rivers, etc). Set allows the visualization of operations like classification of objects according to specified criteria (through query components), projection on a specific attribute, member counting, etc. Provides a tool for creating "scenes" of spatial configurations of objects (boxes, balls, springs, ropes, etc), whose characteristics and motion are controlable through Logo scripts. In that way, many physics experiments or other simulations may be realized. Provides a the means for visualizing information in the form of charts of various formats (pie, column, bar, 3D, etc). 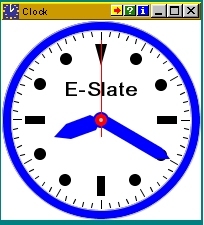 It comprises of an editor and an underlying parser, providing the means for editing and executing commands or programs written in the E-Slate Logo language (an extension of the TurtleTracks implementation of Logo), which eventually affect the state and behavior of other components. Provides the means for affecting other components' inspectable attributes by direct manipulation methods and simultaneously observing the respective changes in that components' behavior. See the Turtleworlds Microworld for examples of its use. Provides a general purpose drawing environment where different types of drawing activities take place on separate drawing pages which can be designated transparent or not. 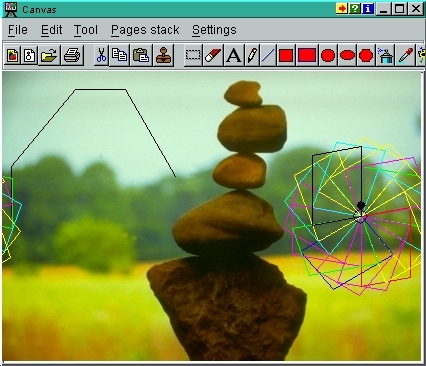 In the current implementation Turtle Pages are used for Logo-turtles to walk on, while the Paint Pages can be used for free hand drawing. 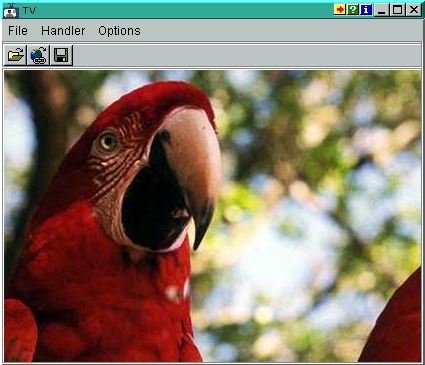 Renders pictorial input in various formats (images, videos, panoramas). 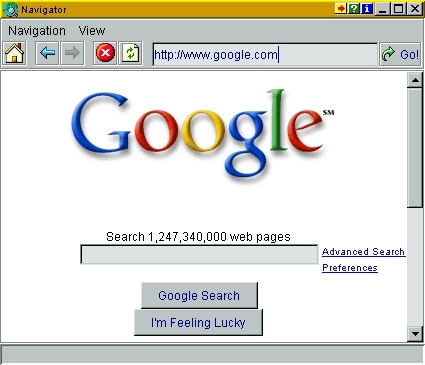 Provides a general purpose web-browser environment for browsing reference material of encyclopedic type, in close relation with a Microworld's logic. Provides the means to interactivelly define time-periods and time-lines of interest at various time scales (millenia, centuries, days, etc). 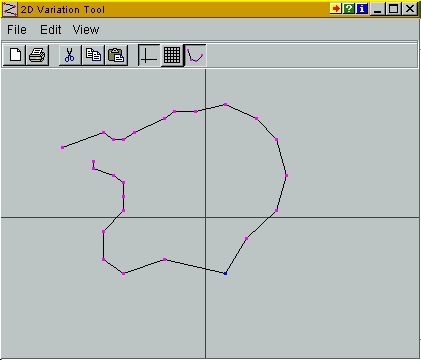 Provides for graphical display and manipulation of vectors which can be fed as inputs to other components. Agents are the users' representations on maps and can be navigated by means of various kinds of steering controls. Through travelers, users can "see", "hear", sense and explore the surroundings of the visited places. The Turtle follows movement commands issued in an E-Slate Logo component and navigates on a Canvas. It will eventually merge with the Agent component. They are used to navigate Agents. 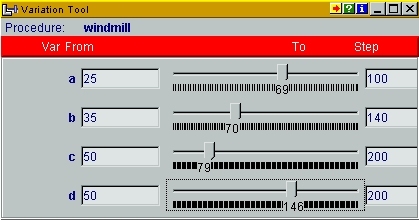 Thay can be plugged to time sources and display time or time count values. It is used for providing the pace for all time-based events of an activity. The Globe component will allow for realistic animation of the earth's motion and observation of the day-night phenomenon from various viewpoints in space. Globe hosts travelers that drift around its surface under user's control. The Panel component will play the role of a general purpose component place-holder for grouping many components together. The Function Table component, in conjunction with the function graphics and set components, will allow for manipulation and exploration of user defined functions. 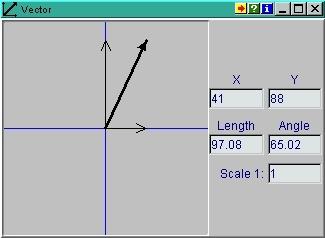 The Function Graphics component will graphically plot points representing function x,y pairs or arbitrary measurement data.